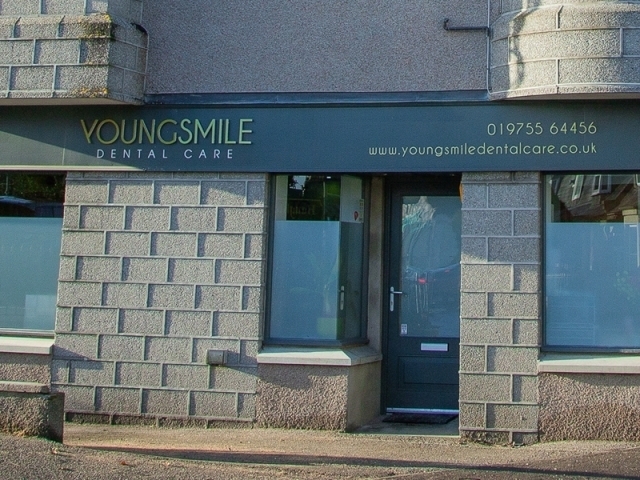 Welcome to Young Smile Dental Care. 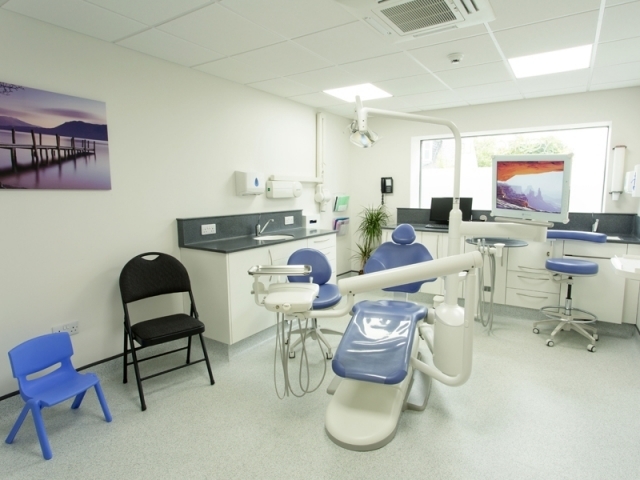 We are an award winning NHS dental practice located in Alford, Aberdeenshire. 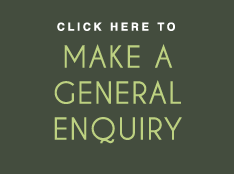 Click here to find out where we are. The practice is headed up by Justin Young. 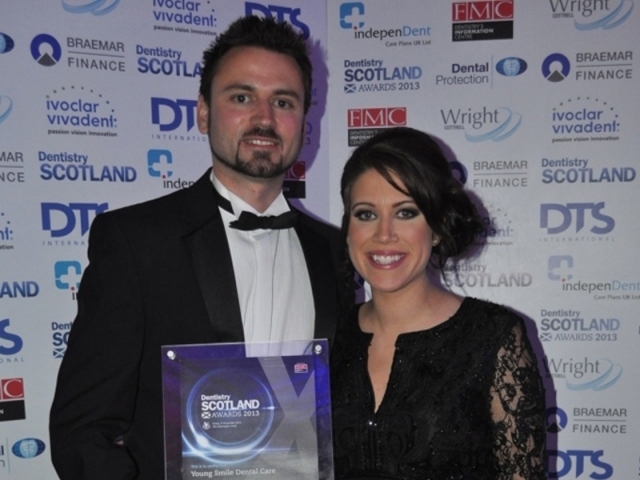 Justin graduated from the University of Dundee in 2006 with a Bachelor of Dental Surgery degree (BDS) and since then has gained a Diploma in Primary Dental Care from the University of Edinburgh to further develop his skill set. 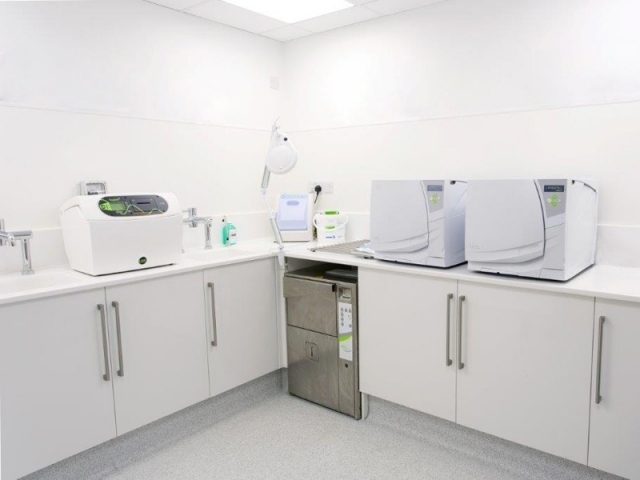 Click here for further details on who we are and for information on the rest of the team. 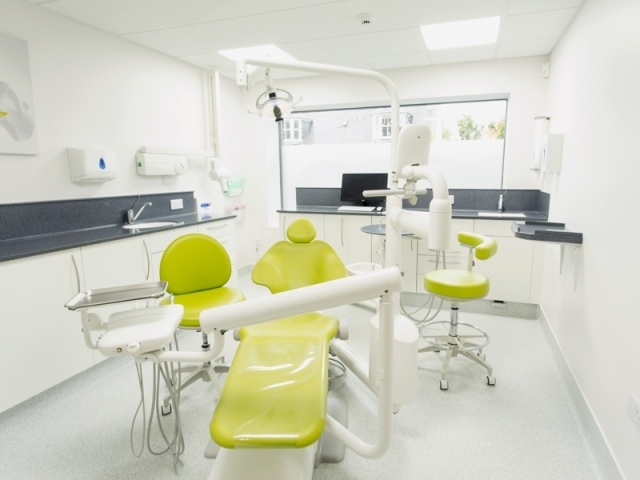 We offer a full range of cutting edge dentistry in our brand new state-of-the-art practice. 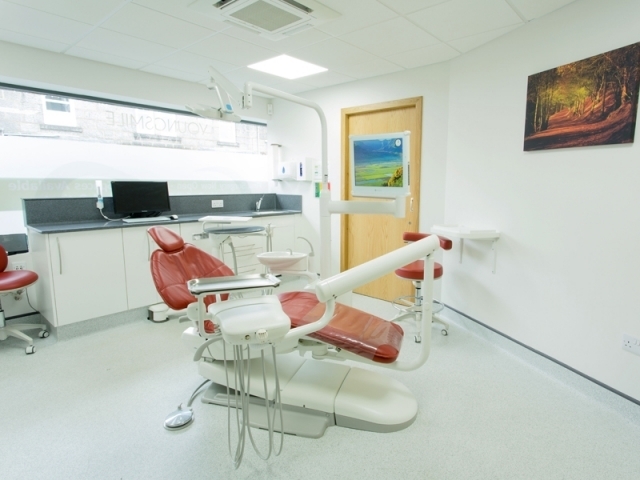 We provide both NHS and private treatment. 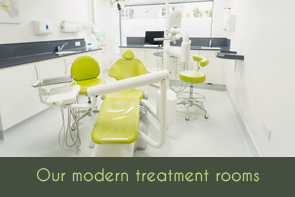 Click here for further details of the services which we provide. 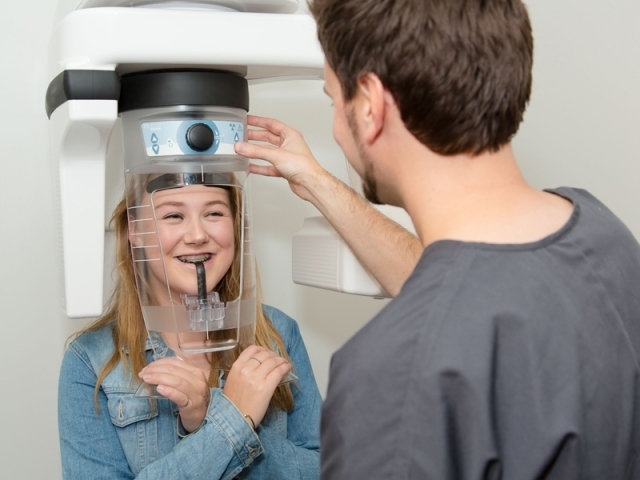 We understand that it isn’t always easy to get time to go to the dentist. 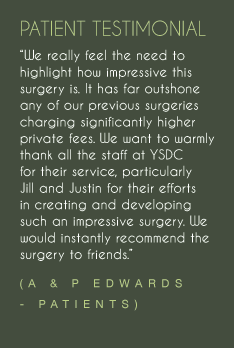 Here at YSDC we offer early morning, evening and weekend appointments which should allow everyone to find an appointment time to suit them. 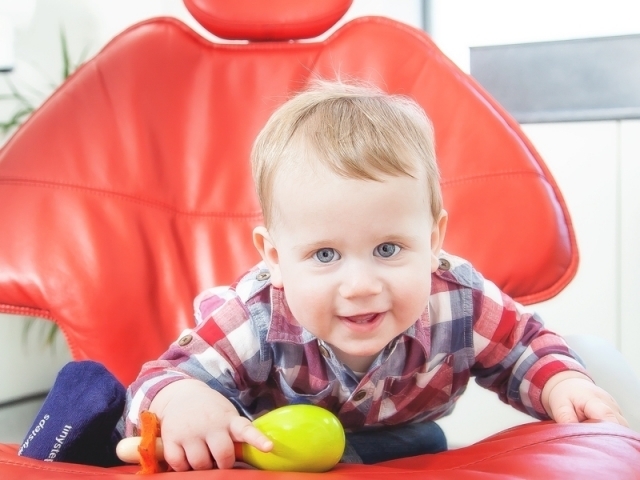 Are we taking on NHS patients? 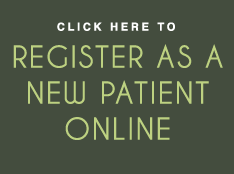 Yes, we are and there is no waiting list to join. 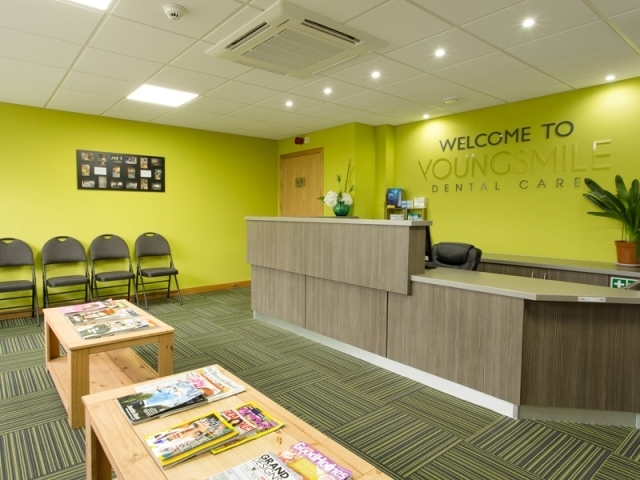 Please either contact the practice using the online enquiry tool, email us at info@youngsmiledentalcare.co.uk or call the practice on 019755 64456 for details on how you can register. We are closed for lunch every day between 1pm and 2pm except for Tuesdays where we are closed between 2:30pm and 3:30pm. 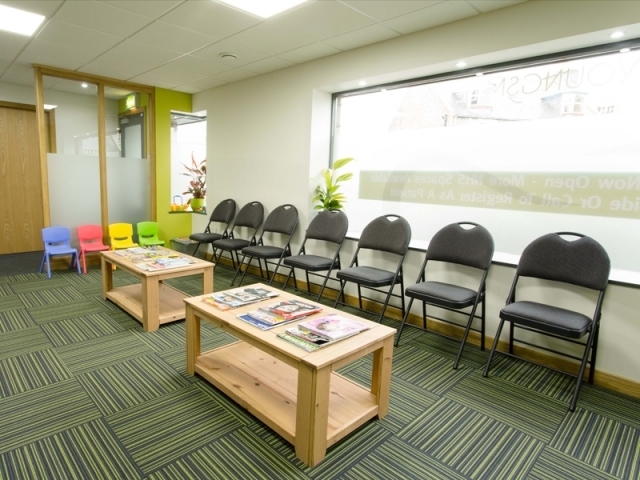 We are open on Saturdays at regular intervals.